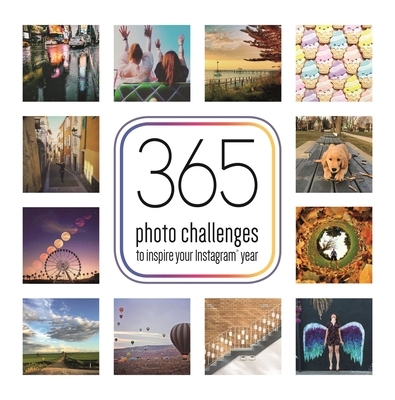 With 365 challenges and plenty of aspirational images from real users, this compact book is packed with all the inspiration aspiring IG superstars need. Challenges include #100happydays, #fromwhereistand, #azchallenge, #52photos52weeks, and many more. The small, square format is perfect for on-the-go photographers, and the book includes tips on how to take better photos, from using your phone and setting up the shot correctly to editing your pictures using filters and other techniques. Frankie Jones is an editor at Studio Press.